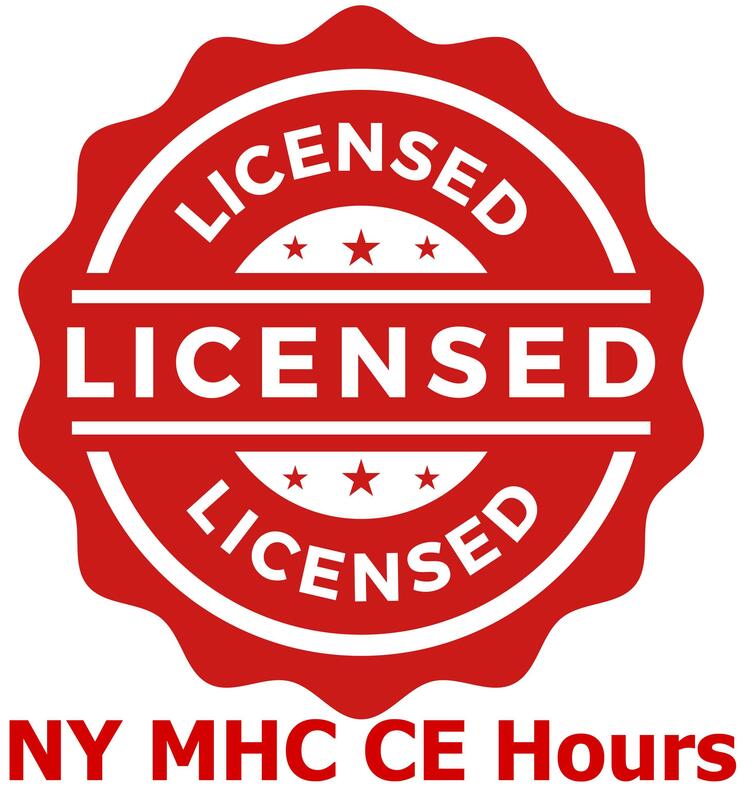 In order for an LMHC to retain their license in NY they must complete 36 hours of continuing education every three years by a CE provider who has been approved by the NY Mental Health Practitioners Board. Only 12 of these hours can consist of self-study activities. Live webinar courses are considered live hours. 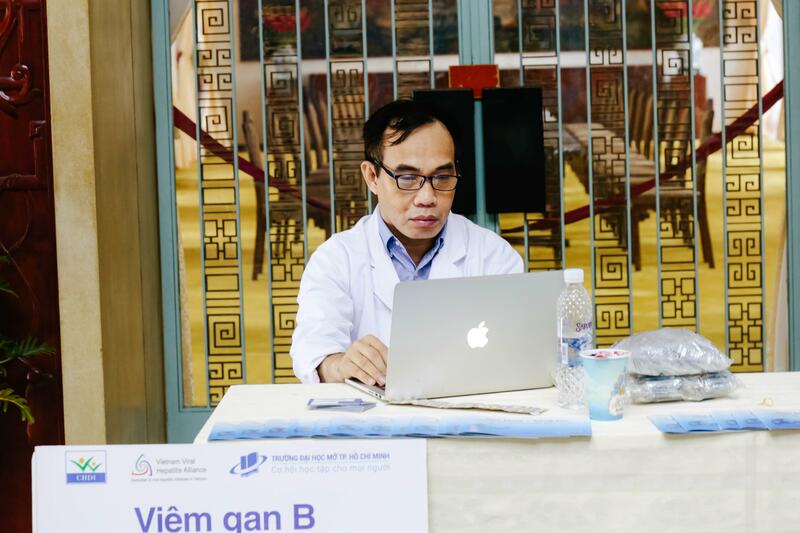 For your registration renewal you w, ll simply attest that you completed your required CE hours. 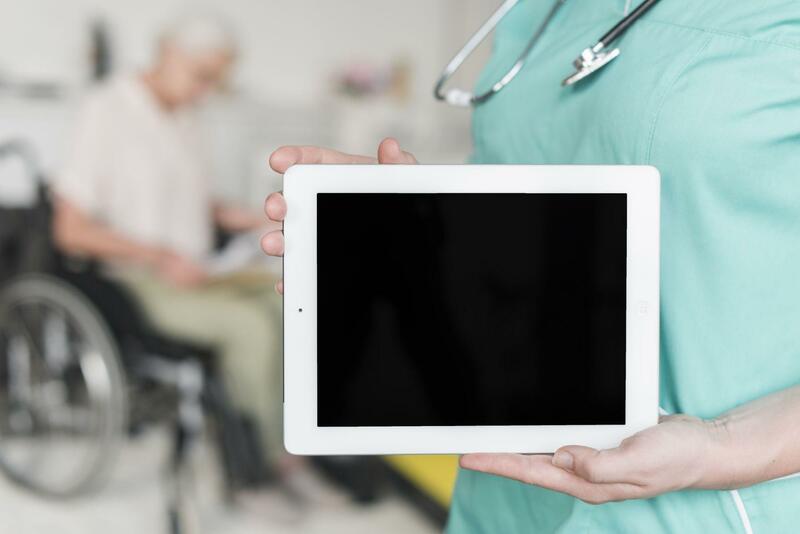 However, you must retain your CE records for six years in case you are audited.